Back to Our Sold Listings! Adorable starter condo w/fireplace in LR, modern kitchen/bath with wood cabinets/granite counters. Large rooms and high ceilings with crown moldings make this home seem big and more spacious than your average condo. Bonus room off of master bedroom is perfect for a study home office or nursery. Convenient ground floor unit is close to the exercise room, pool, hot tub, sauna and BBQ area. Enjoy the multiple common areas with patio tables, chaise lounges by the pool, or grassy area to walk your pet. Secure underground parking. HOA does include water and all hot water, and Santa Clara utilities are understood to be very economical. 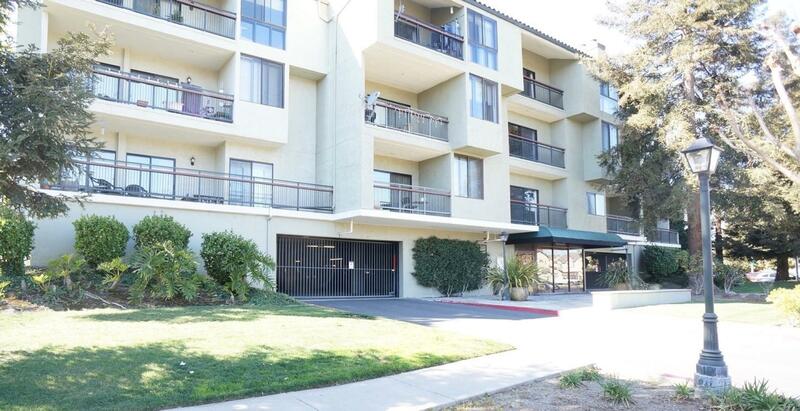 Very convenient location close to the new Apple campus, Levi Stadium, Great America, shopping complexes, theaters, and more. Very nice park located just steps away from complex. Excellent for commuters with all major commute arteries close by. Affordable solution to Silicon Valley's high cost housing and high cost rents.